The Annual Jazz and soul safari turns 10 this year. 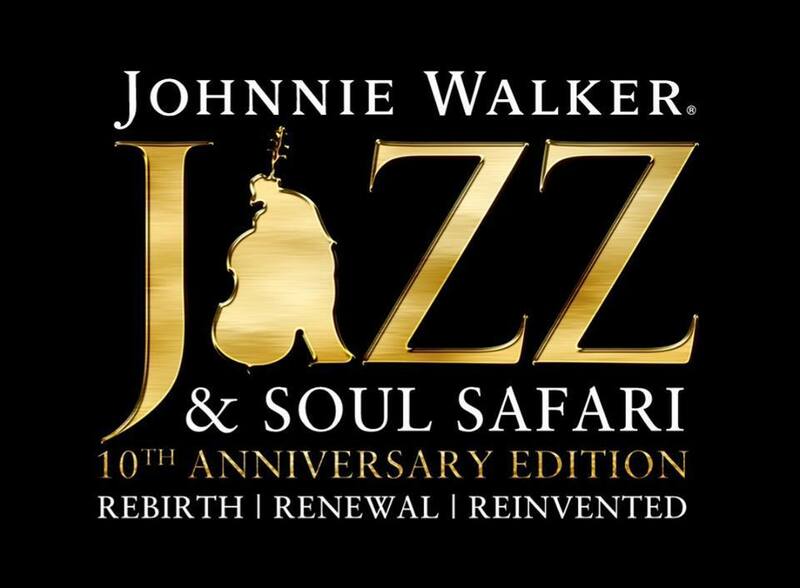 The organizers have joined hands with world renowned whisky label, Johnnie Walker as the new title sponsor, rebranding the annual event to Johnnie walker Jazz and soul safari. 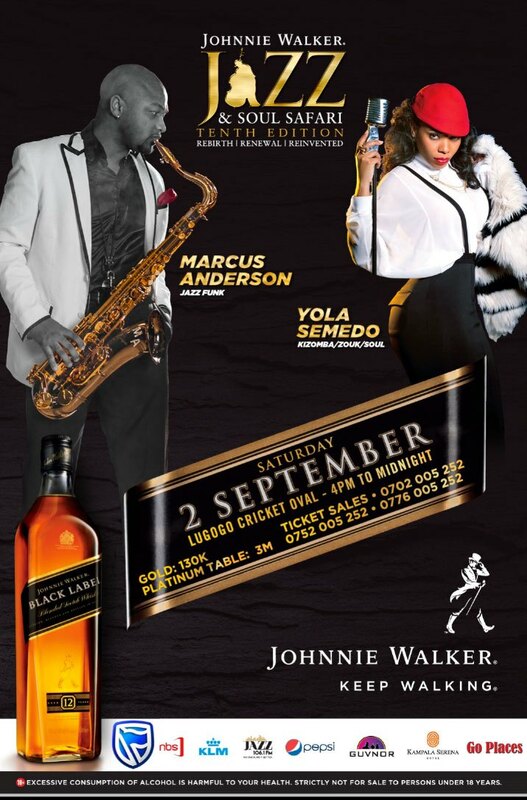 The multi-talented, energetic and sought after saxophonist, Marcus Anderson will be gracing the stage alongside Angolan songstress Yola Semedo, who is regarded as one of the first exponents of Kizomba. 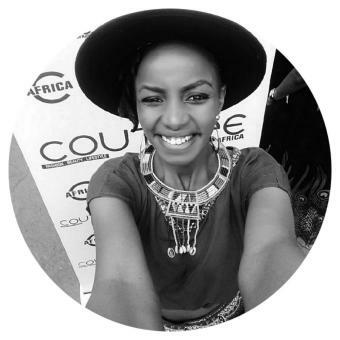 She will enchant the audience with the soulful sound of Kizomba and Zouk. Marcus Anderson is famed for his energetic, charismatic and unforgettable live performances. Not only does he play the saxophone but he also plays the flute, the piano, the bass and is a singer, a writer, a choreographer, a producer and horn arranger. Marcus love for music was heavily influenced by his father. He is the youngest in a family of seven. His family recognized his keen interest in music, especially his brilliant skills on the saxophone at the tender age of 12. He eventually enrolled for music school advancing his skills by studying jazz at the North Carolina Central University. He later became an active member with the World Renowned Jazz ensemble directed by Dr. Ira Wiggins. Marcus has eight albums. 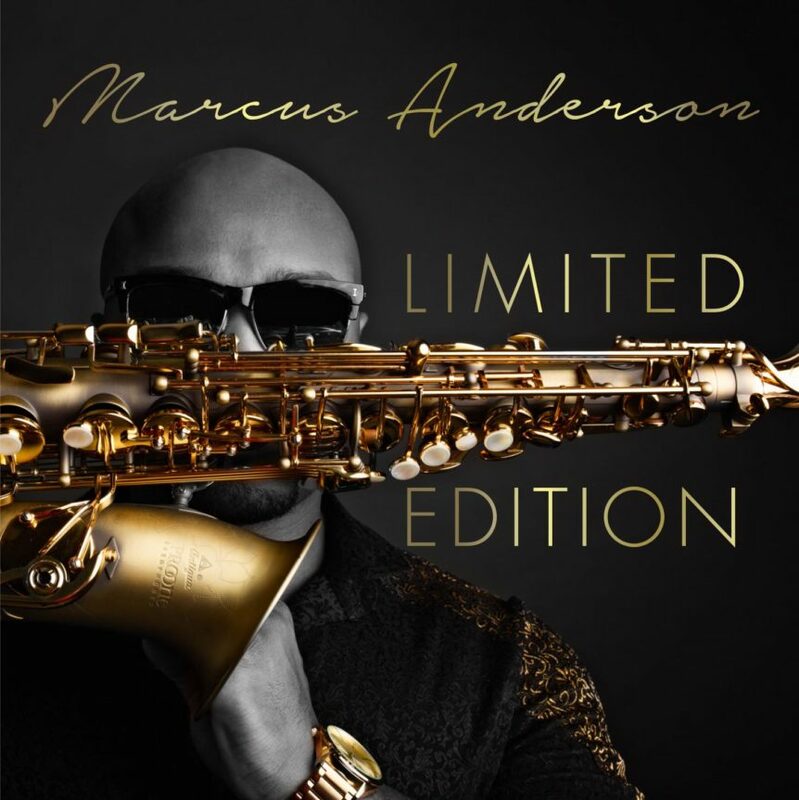 In 2015, he released the “Marcus Anderson Xperience… M.A.X. Live in Concert” limited edition CD, to celebrate his 10th anniversary as a performing and recording solo act. Apart for the creative aspects Marcus Anderson has a deep understanding of the music industry and business. He found that music and Coffee brings people together, leading to the launch of his coffee brand. He owns a private label coffee line, AND Coffee. He instinctively curated music to express the beauty of coffee. Tracks from his release AND Coffee album correspond to the tastes, aromas and experiences that each of the various blends in the AND Coffee lineup. 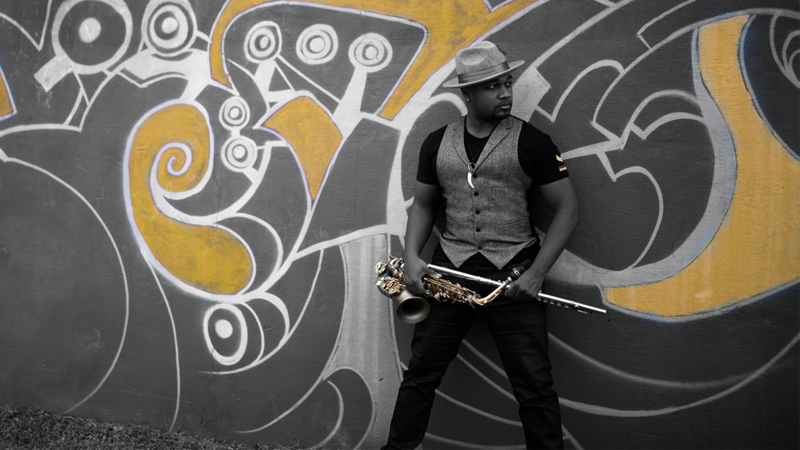 Marcus has had a meteoric rise to success, by winning the Capital Jazz Festival Challenge in 2009. His recent accomplishments include ranking #1 on Billboard Smooth Jazz. He has worked with iconic artist such as Prince, Cee Lo Green, Antony Hamilton, Sheila E and Judith Hill. The annual Jazz and Soul safari event was initiated by Musicians Tshaka Roots Mayanja and Elijah Kitaka, who had a passion to introduce Jazz music to Uganda. Inspired by radio jazz segments and small gatherings, it transformed into a nine international standard concert that showcased the intricate craft that is Jazz and Soul music. Proceeds from this year’s edition will go towards the Jazz Safari ward the organizers of the event helped set up at Nsambya Hospital in Kampala and sponsorship of the National 50 Overs Cricket League, which is known as The Jazz Safari National Cricket League. This year’s Jazz & Soul Safari will take place on Saturday, September 2 at the Lugogo Cricket Oval, with the theme ‘Wear your dancing shoes’. Go places Digital is organizing a trip to Kampala, Uganda for the 10th Annual Jazz and Soul Safari to all East African Jazz Lovers. The package will cater for Transport, Accommodation, Tickets.